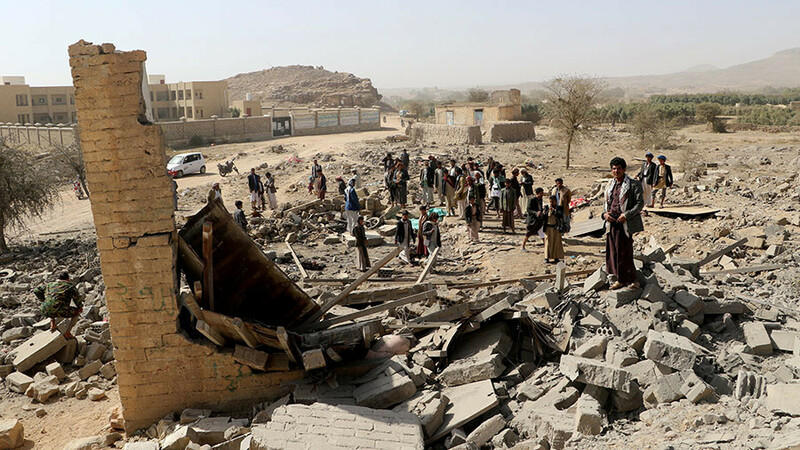 Congress shows its true colors this week, scuttling measures to both restrain the war on Yemen and overhaul workplace harassment accountability on Capitol Hill. A number of factors are threatening over 5 billion people around the world with the prospect of drought by the year 2050. The White House ramps up its directionless intervention in Syria. New York City attempts to take the lead in the fight against opioid addiction.